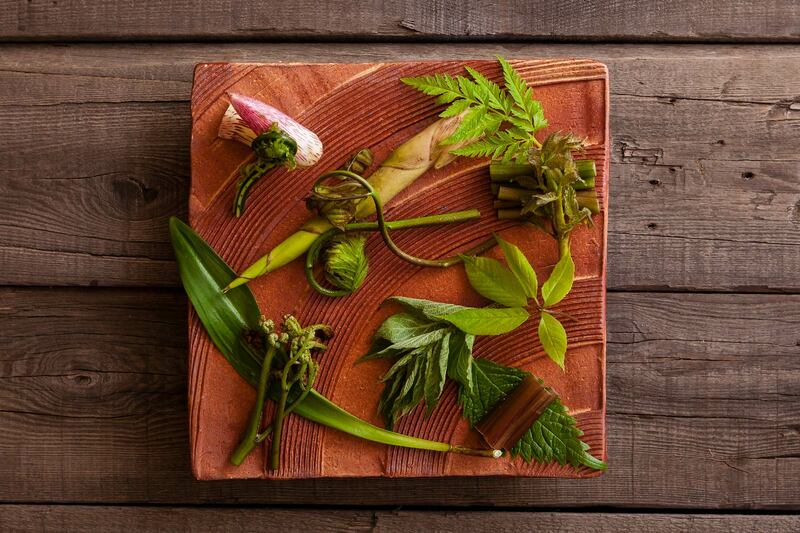 Treat your taste buds to Yamagata's natural bounty! 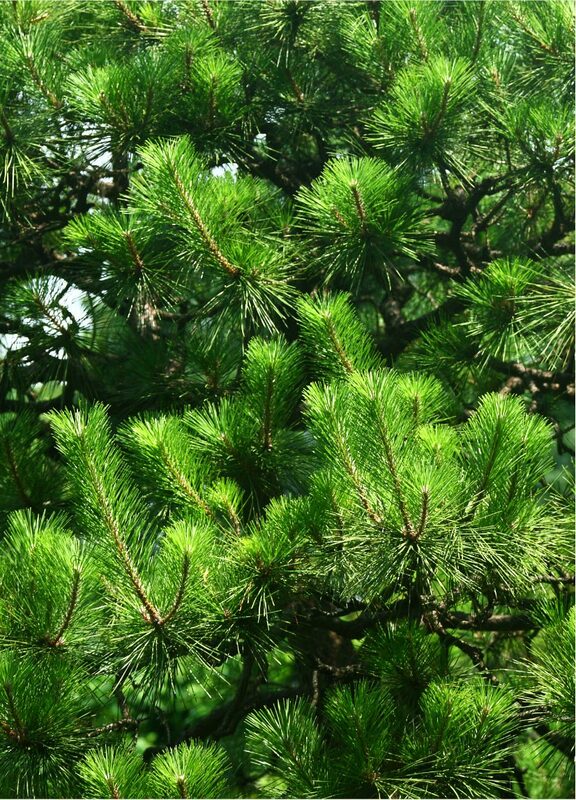 shines through and brings delight. 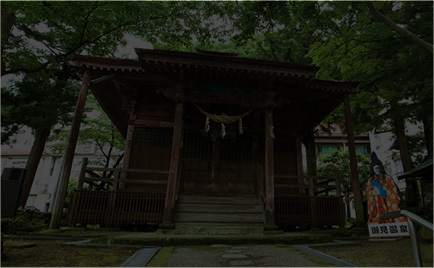 The history of Kansyokan goes back to the Edo Period (17th?19th centuries). 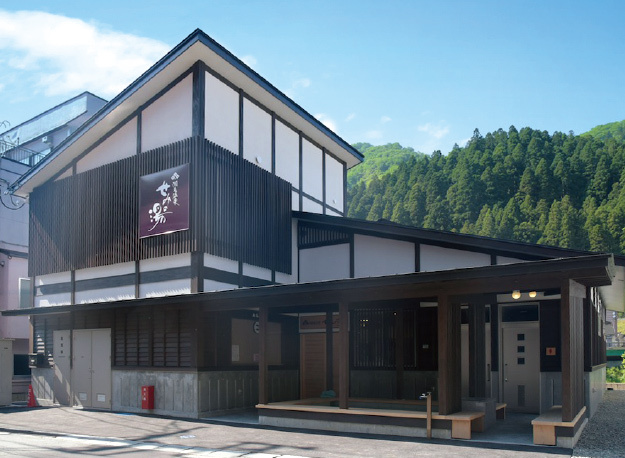 Having flourished as a spa retreat for the feudal lord of Tozawa-han (a feudal territory that is now Shinjo City), the Semi Onsen area retains much of the atmosphere of a traditional hot-spring town. 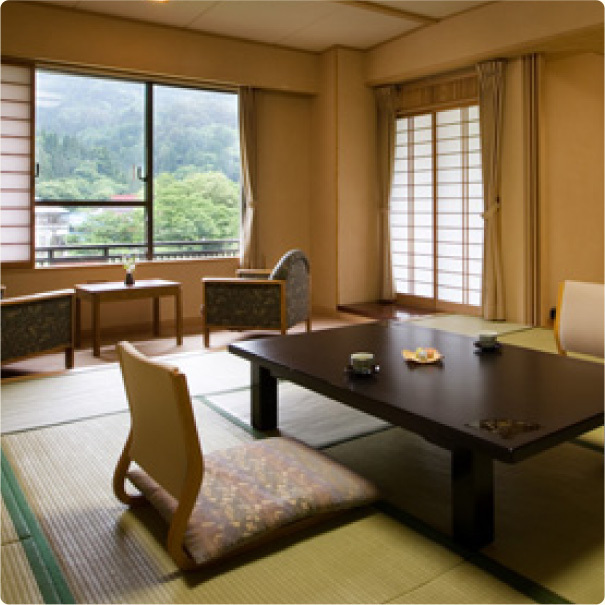 You will be welcomed by seasonal changes in the surrounding mountains and the babbling of the crystal clear Oguni River, which you can hear from your room. 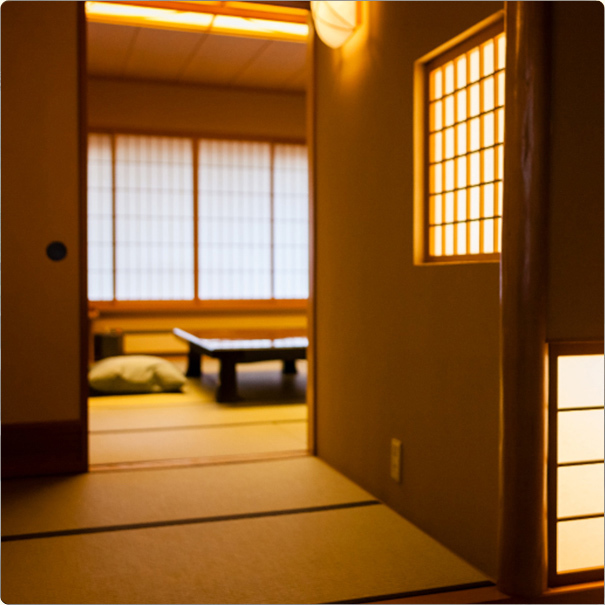 From the moment you step through the door until the moment you depart, please relax and indulge your senses at Kansyokan. 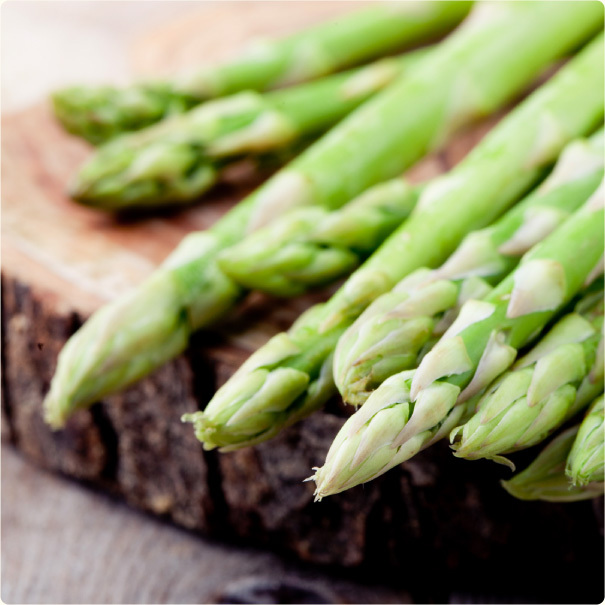 Taste seasonal flavours brought by an abundance of fabulous produce. 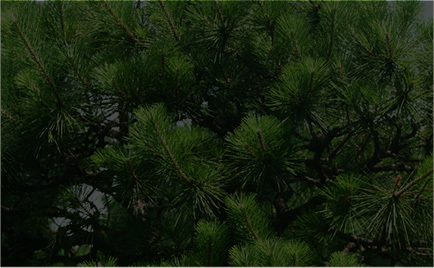 The climate in Yamagata, in the north of mainland Japan, has four distinct seasons. 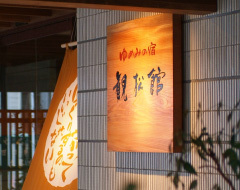 Comprised of four areas: Mogami, Murayama, Okitama and Shonai, each with distinctly flavourful wild plants (sansai), mushrooms, abundant fruits and vegetables, Yamagata Prefecture nurtures its unique local food culture. 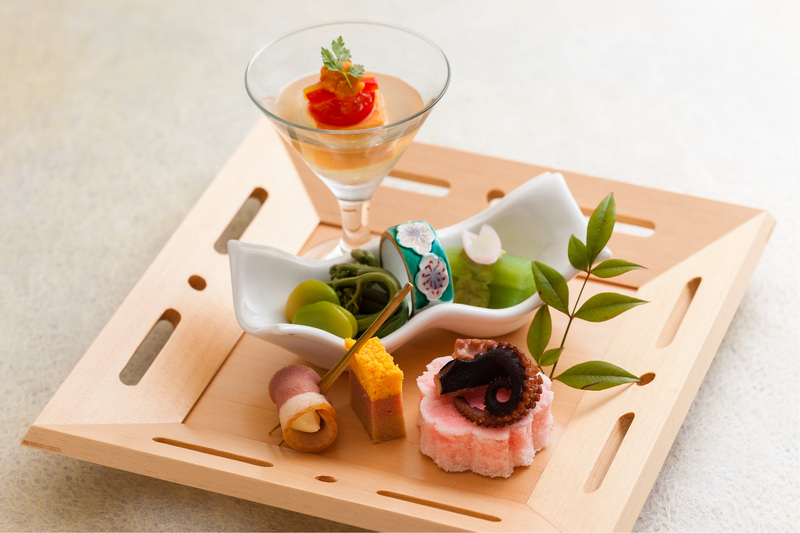 At Kansyokan, we pride ourselves on being Yamagata's "gastronomic inn," offering dishes prepared using ingredients sourced in the local town of Mogami and a selection of delicious goodies that represent the best of Yamagata! 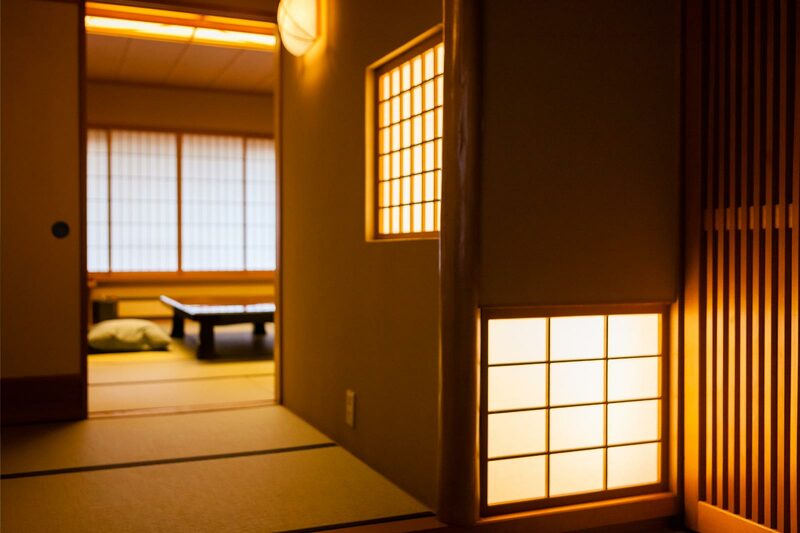 Fancy a relaxing break in a bright and quiet room for those extra-special occasions? 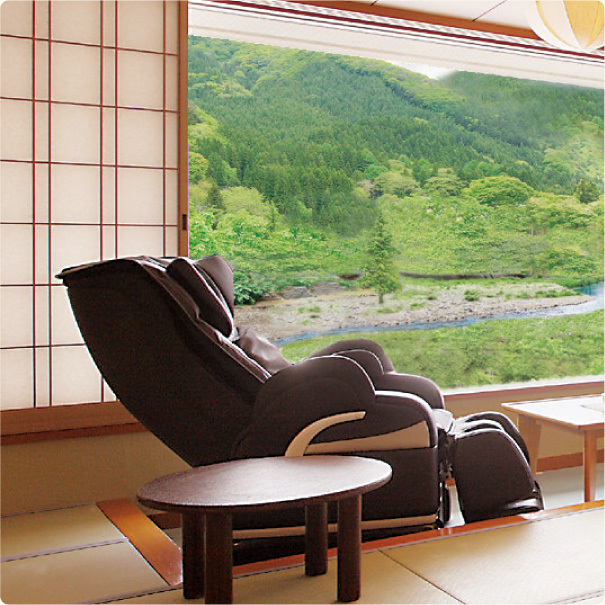 A wall of windows looks out onto a wooded hillside with the Oguni River flowing past. 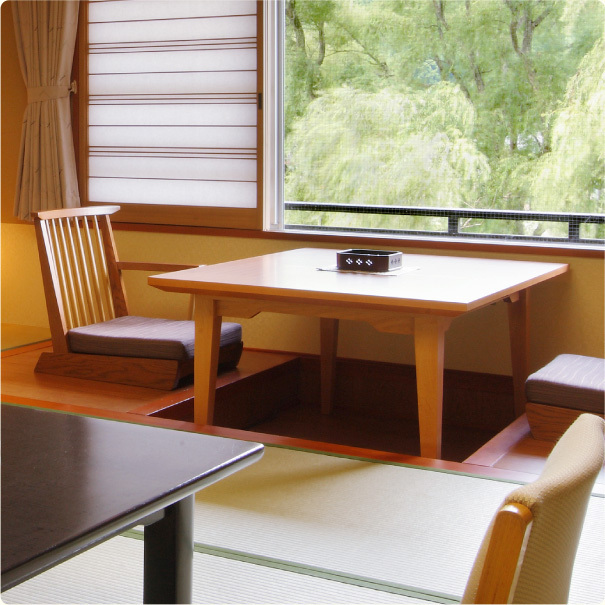 Sit back on a sofa in the enclosed veranda, and all you can hear is the murmur of the river. 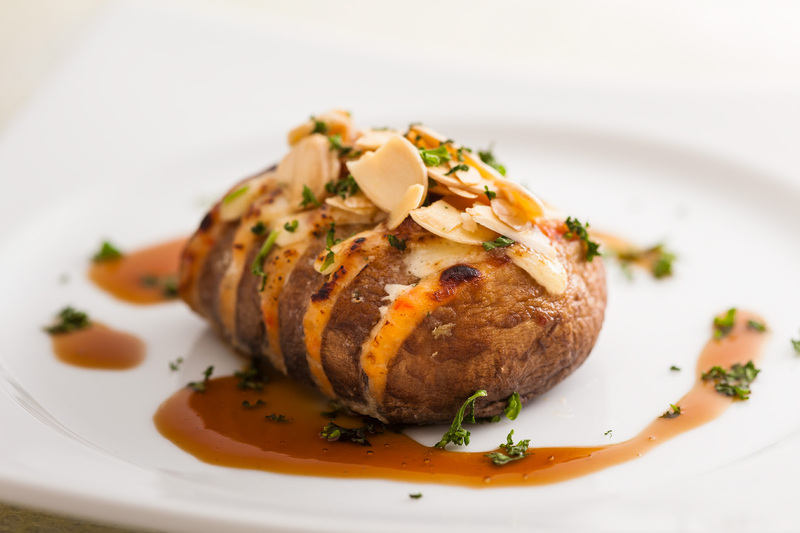 Doing nothing will leave you feeling indulged. 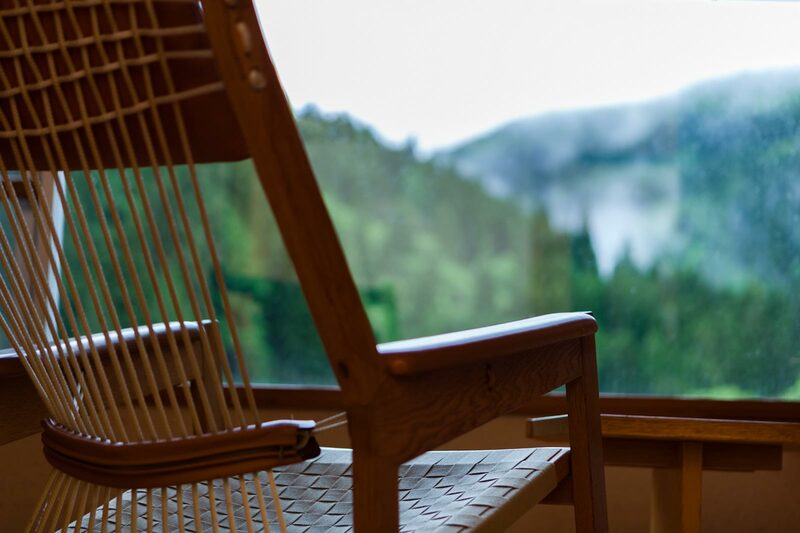 Our rooms, flooded with plenty of natural daylight, sounds of nature and breezes, will make you feel as if you are living outside, and ensure you enjoy every moment of your time. 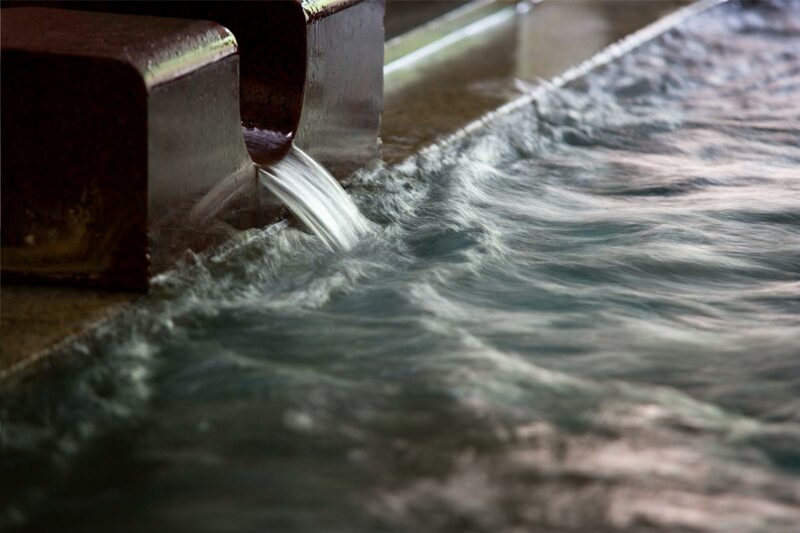 Colourless and clear, the thermal waters continuously supplied by the springs have chloride sulfate, and are said to be beneficial for cuts, burns, neuralgia, muscle pain and more. 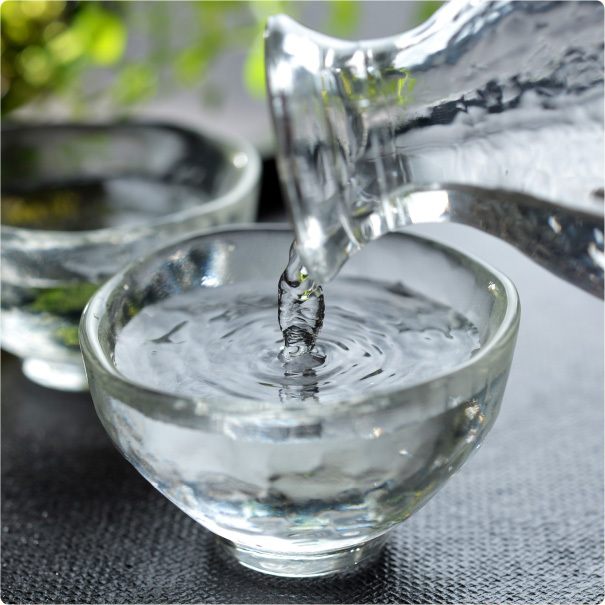 Drinking the spring water is thought to promote healthy bowel movements. Wash your body using the water and have a good soak in the bath; that will leave your skin dewy smooth. 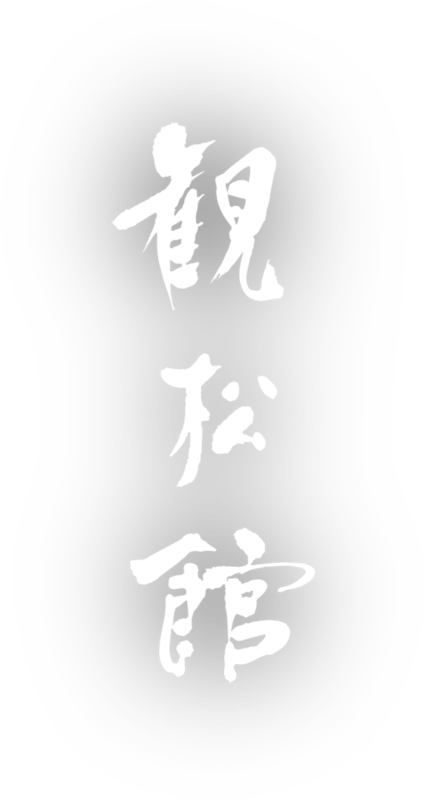 The spring waters will warm you up from inside, and you will notice that your fatigue is fading. Immerse yourself in an indescribably great time. 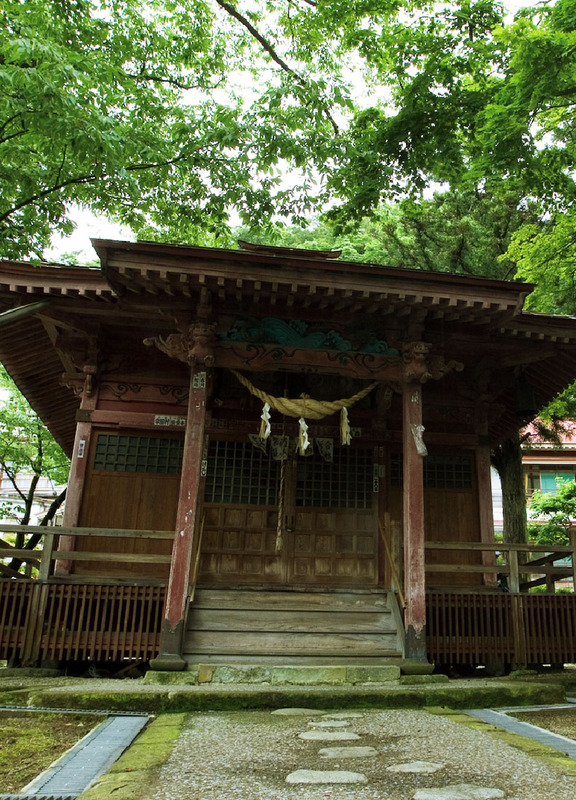 Kansyokan is nestled in the seasonally-changing mountains of Semi. 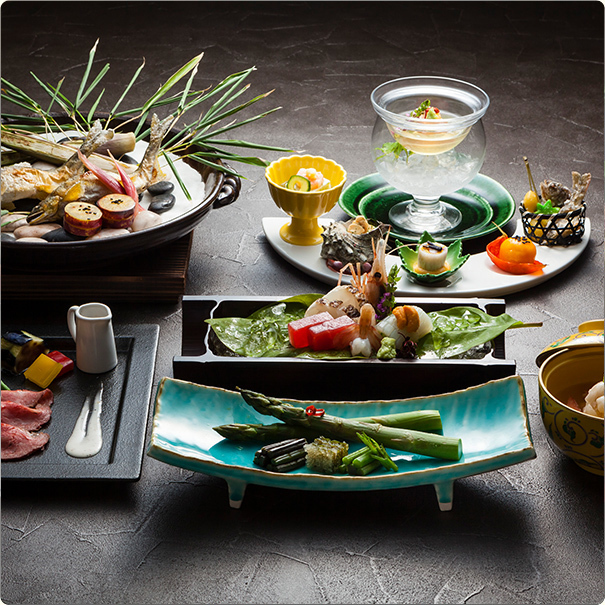 Our chef delivers deluxe, season-oriented, innovative Japanese cuisine courses that change monthly. 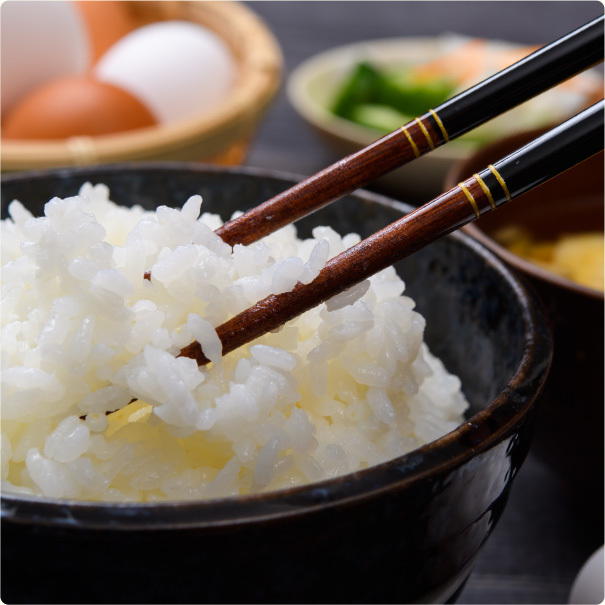 All of the dishes are prepared using the finest ingredients of each season. 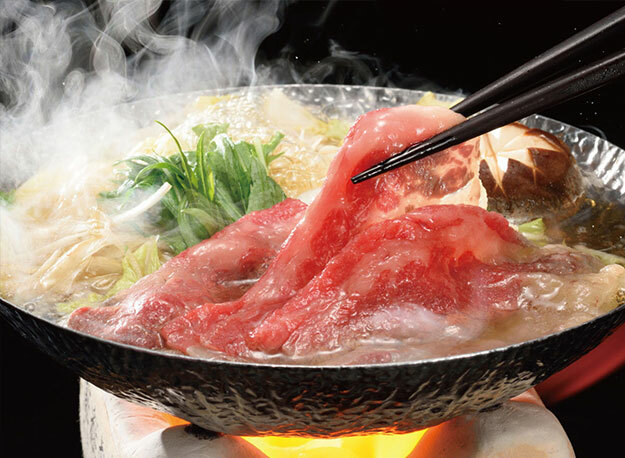 You can choose Yamagata Beef shabu-shabu or Yamagata Beef sukiyaki hot pot for your preferred beef dish. 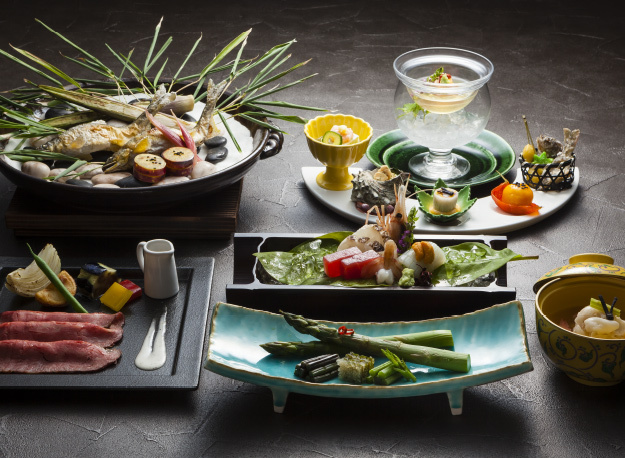 Enjoy dishes centred around Yamagata fare and local specialities. 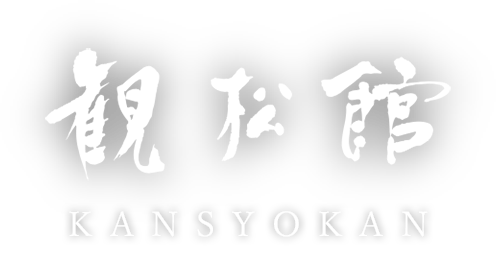 Kansyokan's signature dishes include herb-grilled jumbo mushrooms, medicinal shark fin soup and soba (buckwheat) noodles with simmered herring. 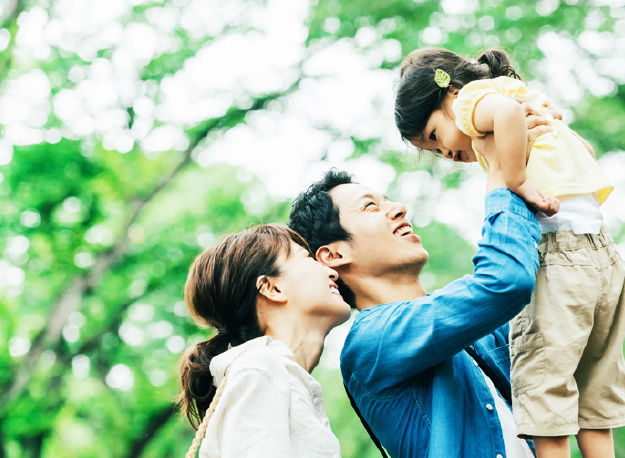 This is a perfect package for families travelling together with children. 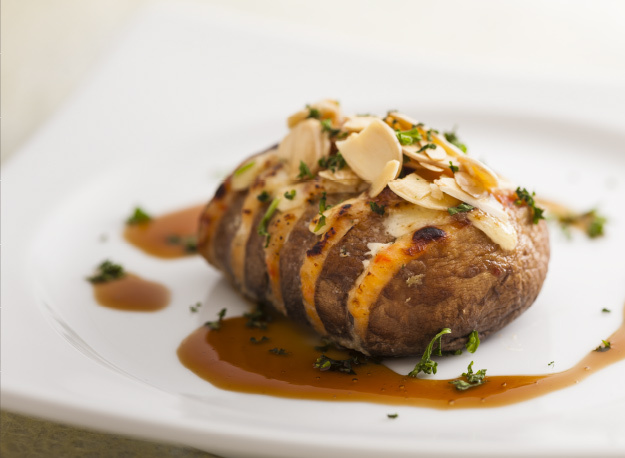 Let us take the stress out of your family holiday. 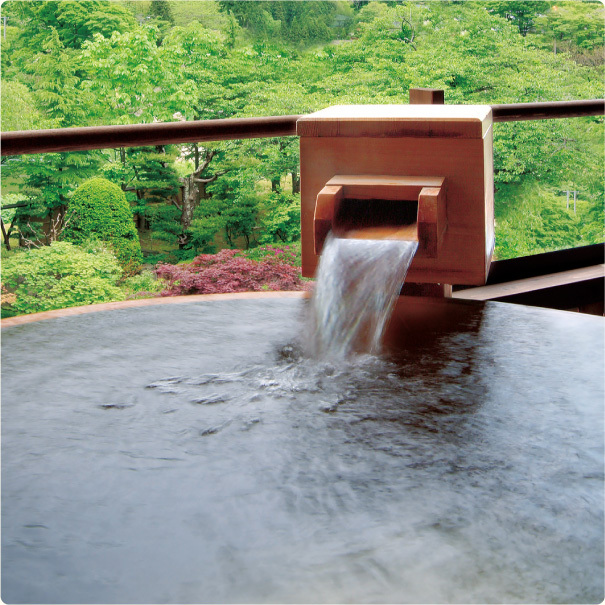 Stressed-out, but hot spring bathing is not enough to relieve your fatigue? This is the package for you. 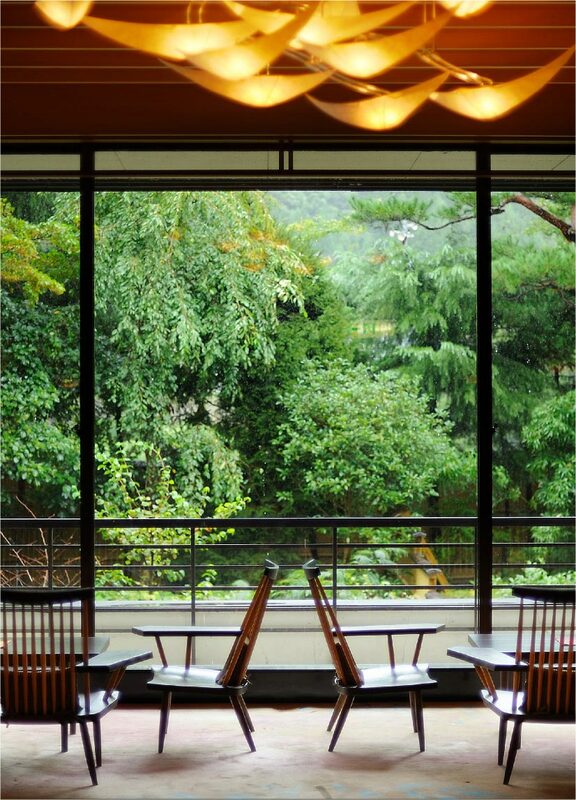 Copyrights ©2019 SEMI-ONSEN KANSYOKAN All Rights Reserved. 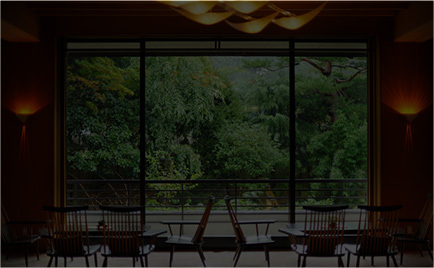 When you book directly via our website, you will be rewarded with the following exclusive benefits. 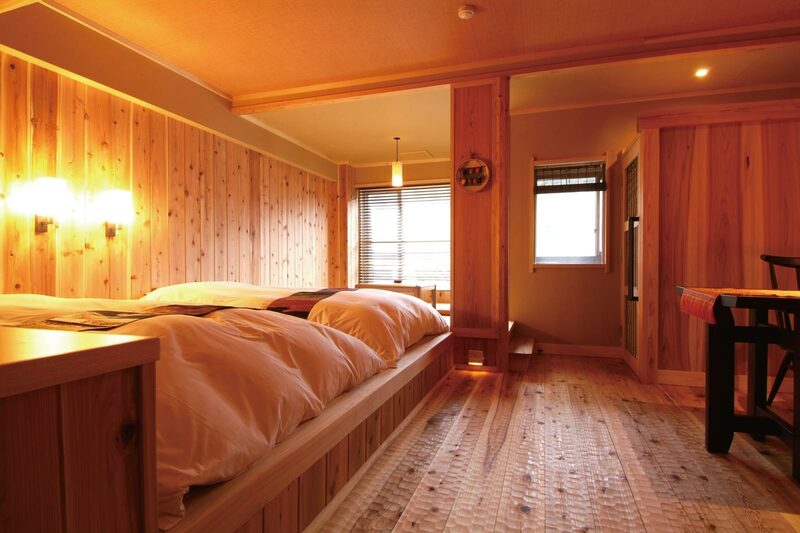 Take advantage of direct booking! Your check-in and check-out time will be 2:00 pm and 11:00 am respectively. 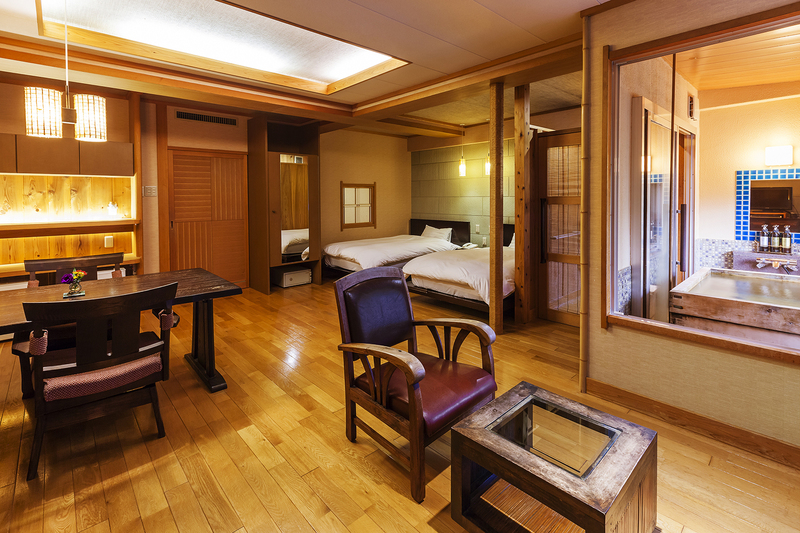 Enjoy the advantage of extra hours, and make the most of your stay at the Semi Onsen hot springs.